These are the most common containers on the market. They are an economical solution for water and varmit proof storage. After 10-15 years of use in the shipping line industry, the companies can decide to retire a unit. Because of their age, you can expect to see dents, scrapes and blemishes. However, they have been guaranteed to be water tight and structually sound. If cosmetic appearance is not an issue, the WWT units are a great option for affordable storage units. Like WWT units, Cargo Worthy units have been retired by the shipping lines. The difference is that a Cargo Worthy unit has been inspected and deemed worthy of future international maritime shipping. They have less blemishes and are usually more cosmetically appealing than a WWT unit. 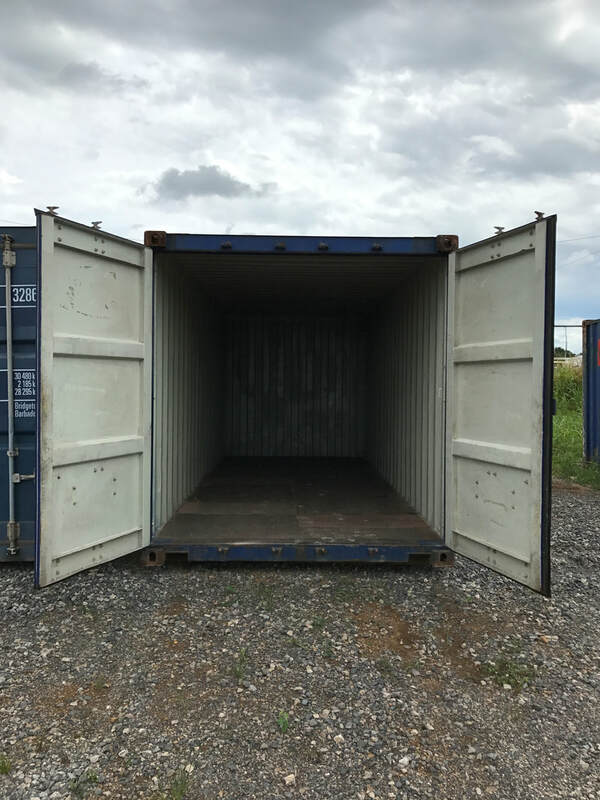 If you are looking to modify a unit or plan on storing high price items for a long period of time, a Cargo Worthy container would be a smart choice. Shipping containers have a wide variety of uses. Because they are designed and built to withstand heavy loads, high winds, long ocean voyages, salt water, hail, ice and snow, these incredibly strong units have been sought after for many applications. They are sealed to protect your goods from wind, water and rodents. They are also incredibly secure, making them very useful for unattended or remote storage areas.